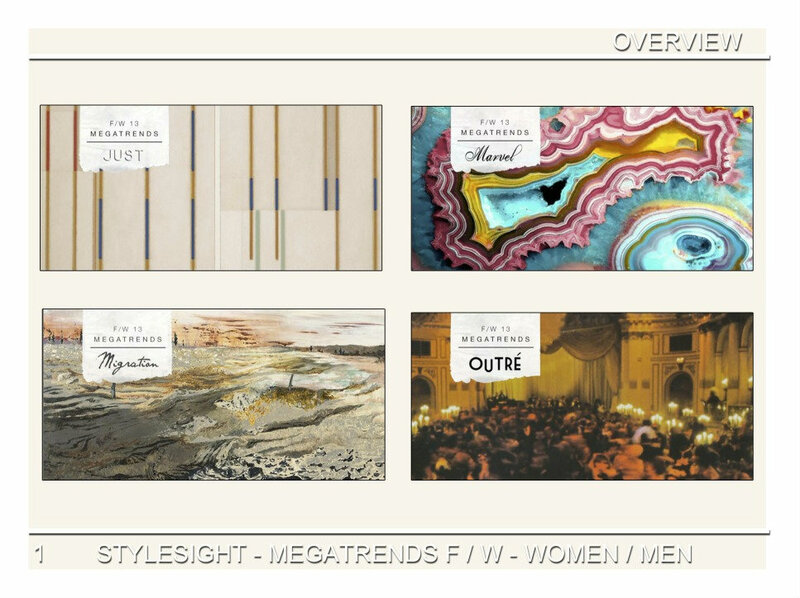 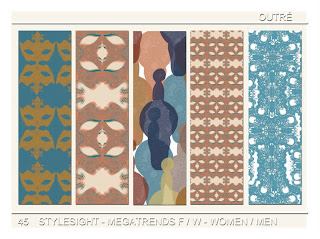 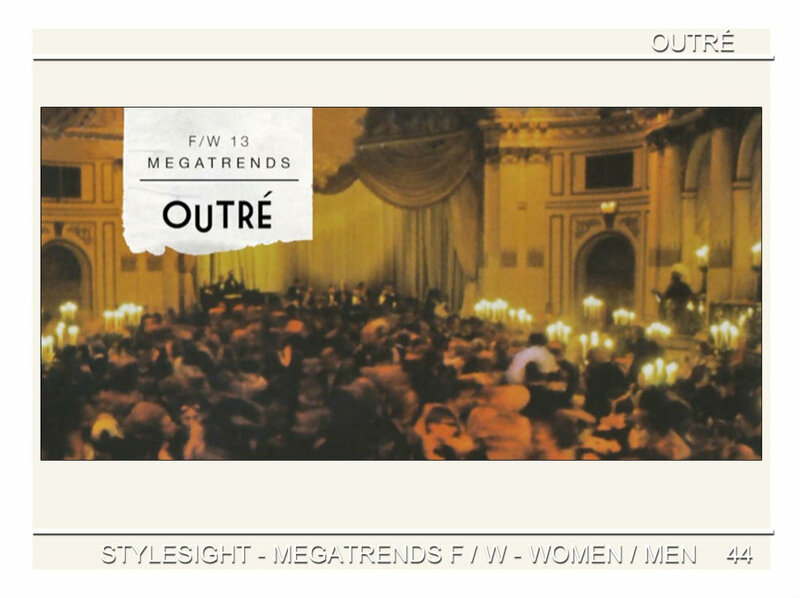 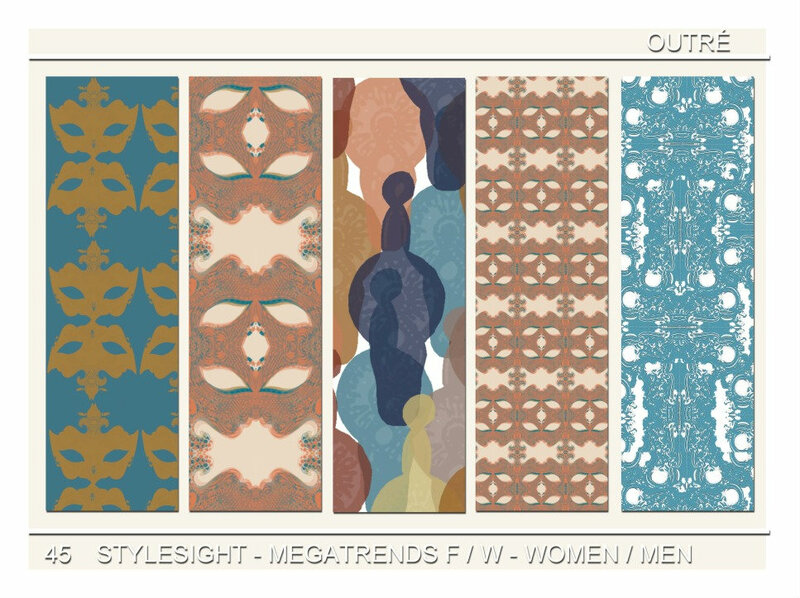 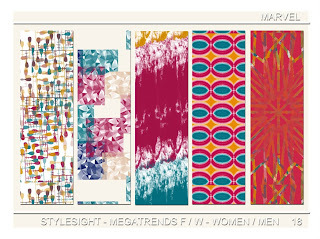 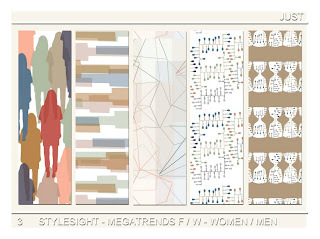 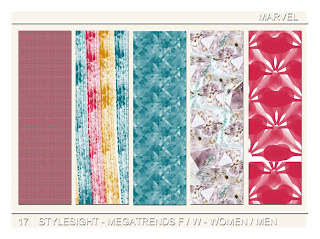 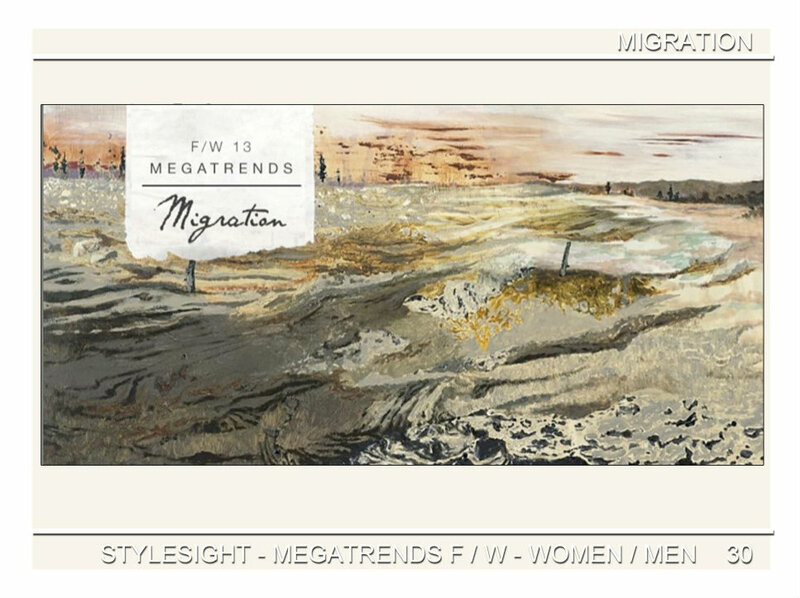 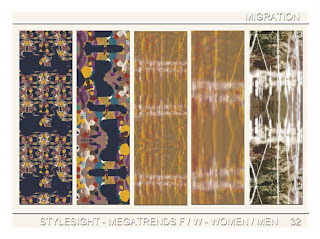 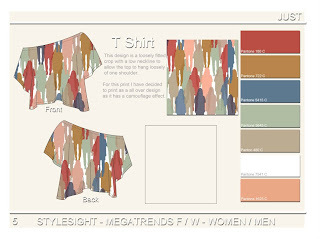 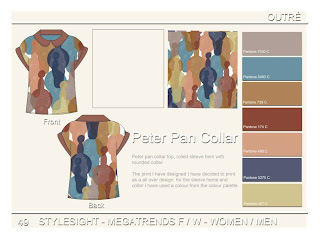 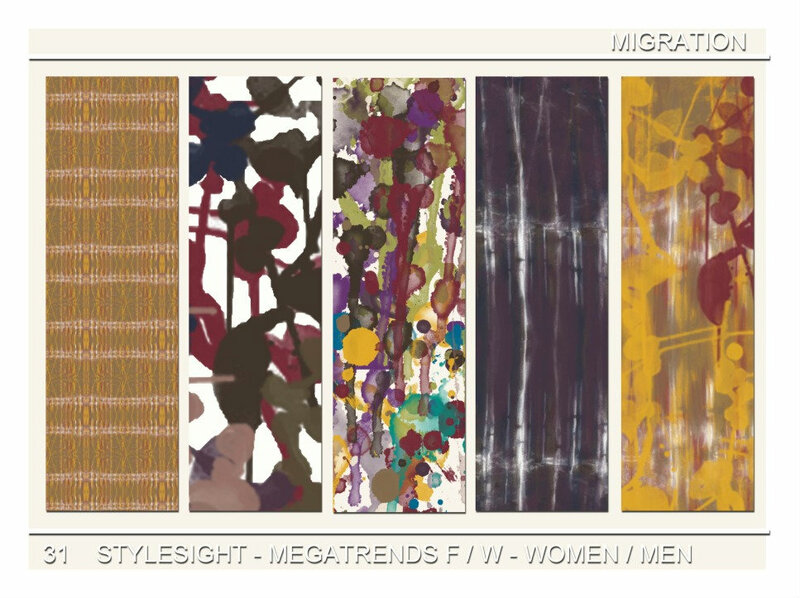 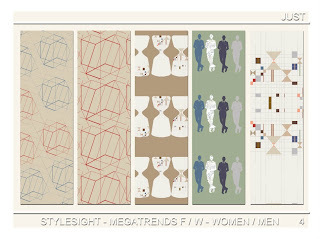 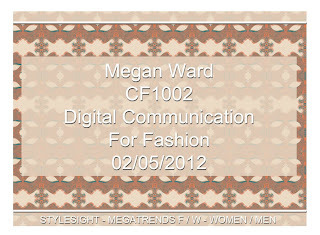 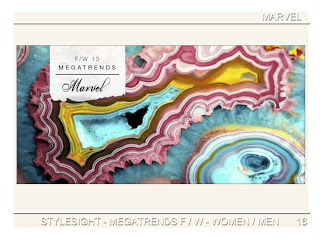 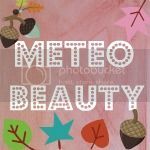 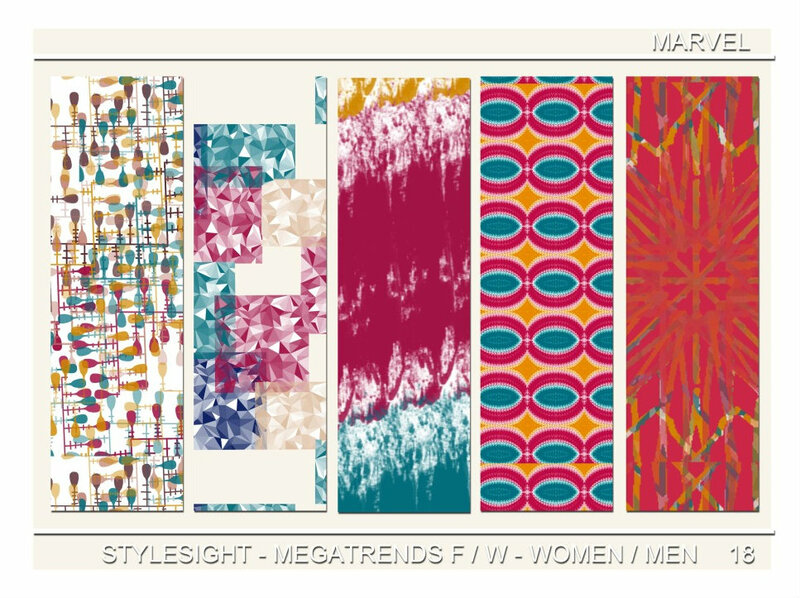 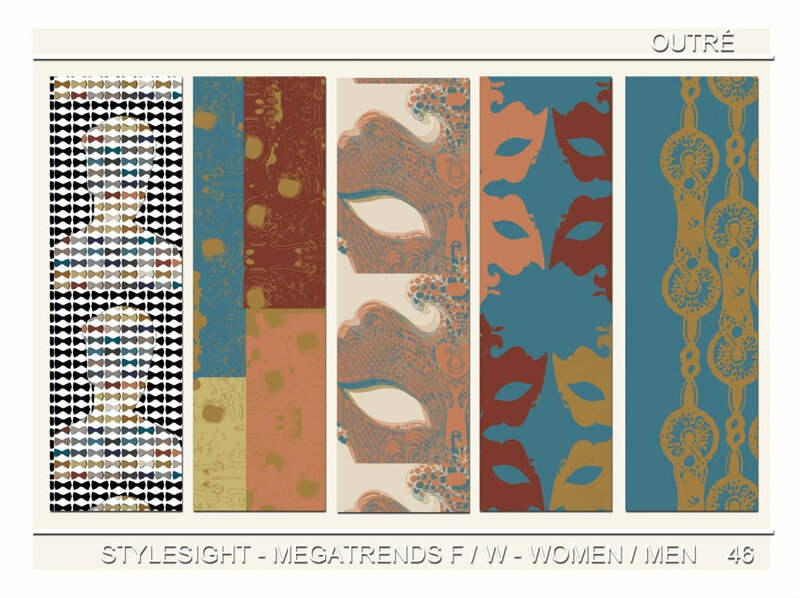 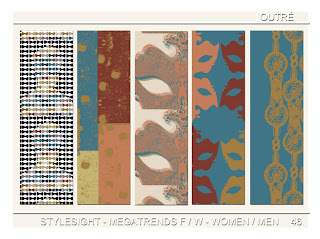 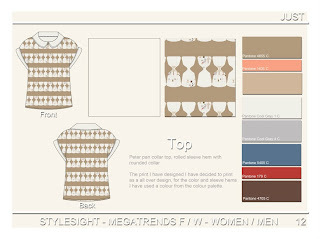 This work includes some of the patterns I created for the Stylesight Competition. The brief for this project was to create a minimum of four technical drawings of garments using Adobe Illustrator, I found this pretty easy as I adopted to Adobe Illustrator pretty well. 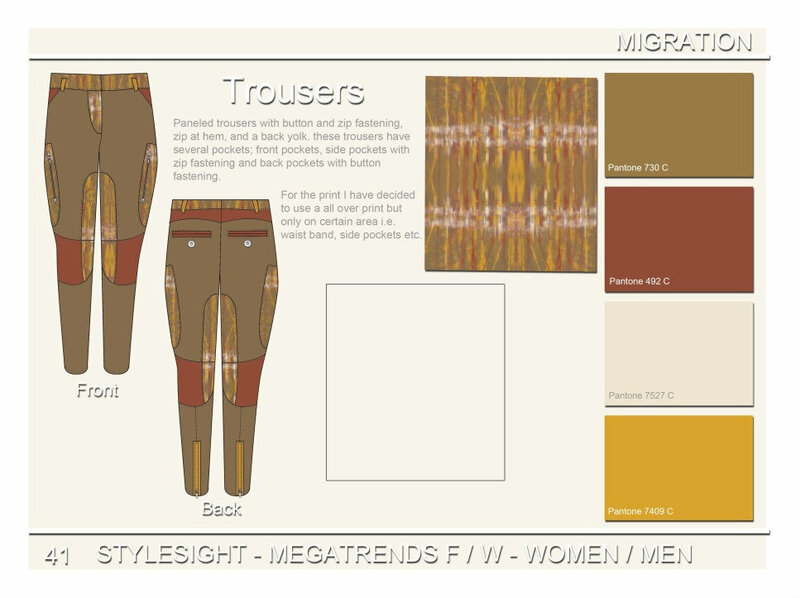 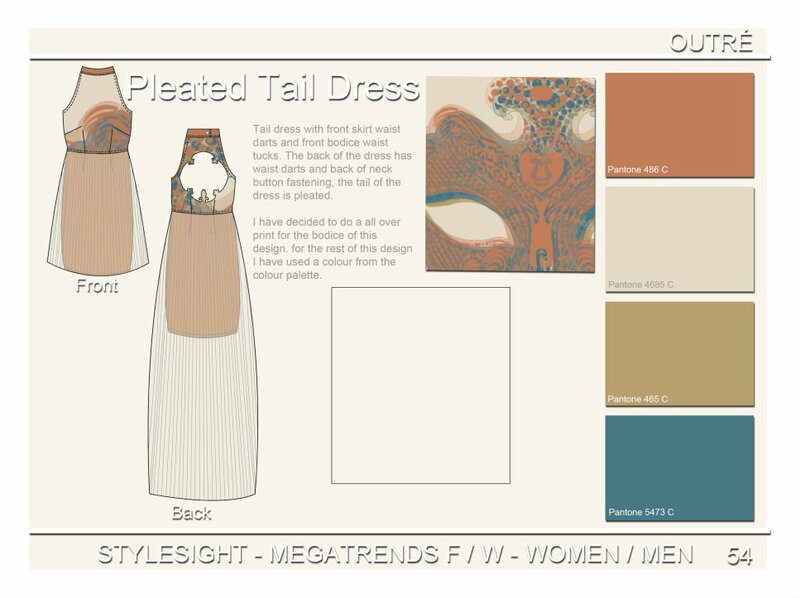 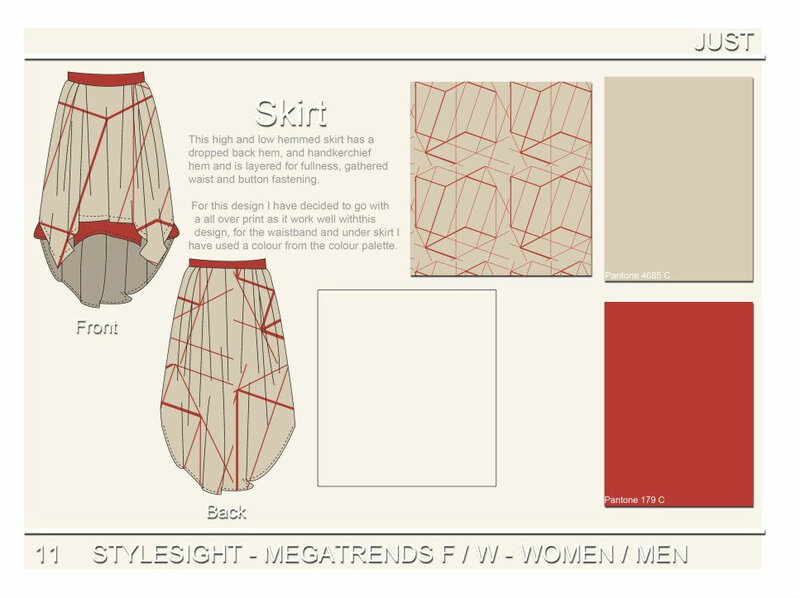 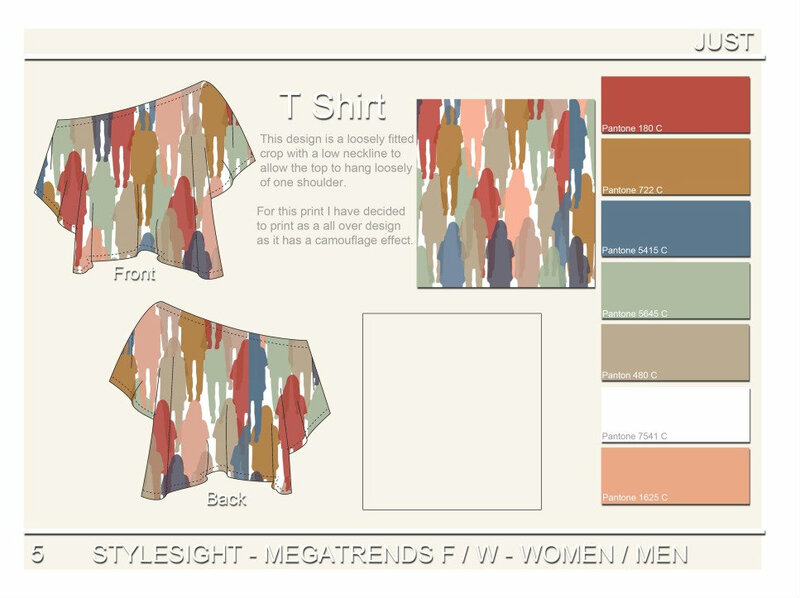 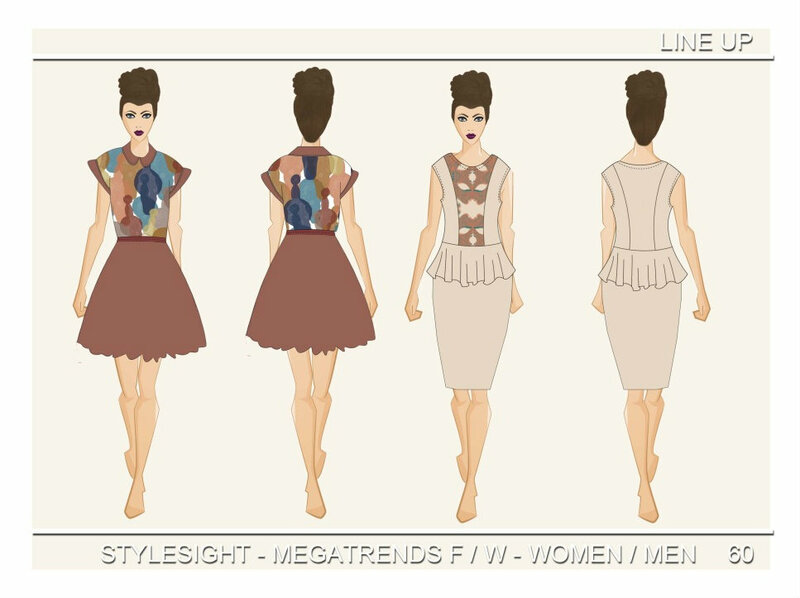 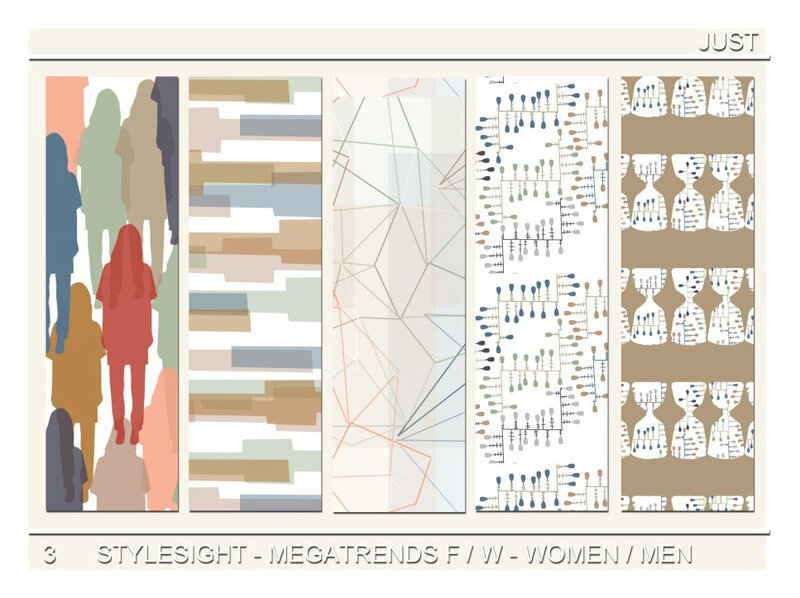 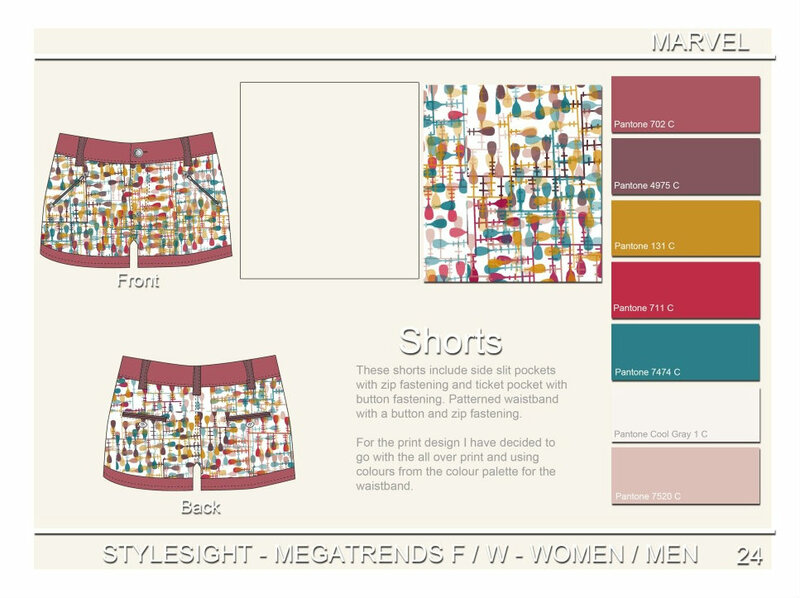 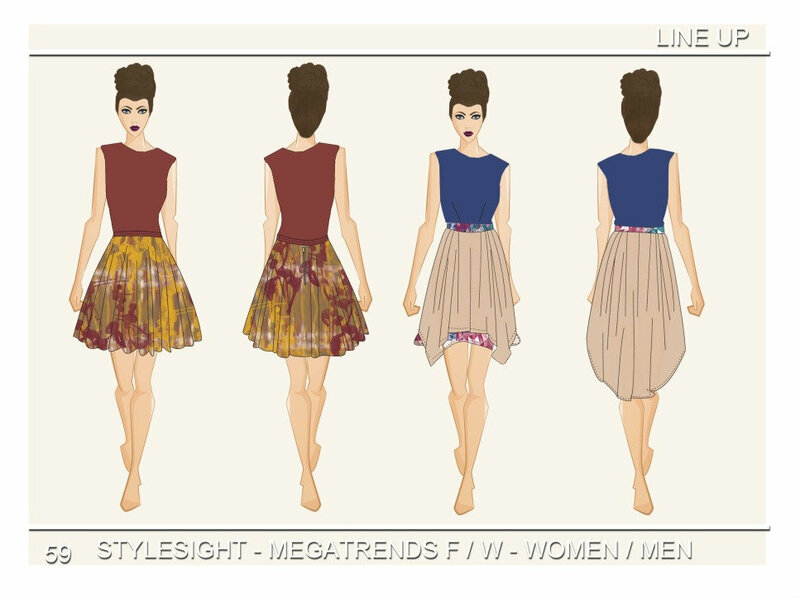 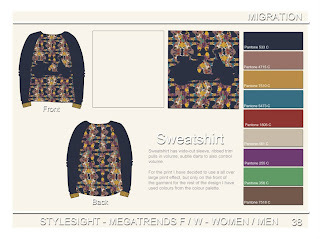 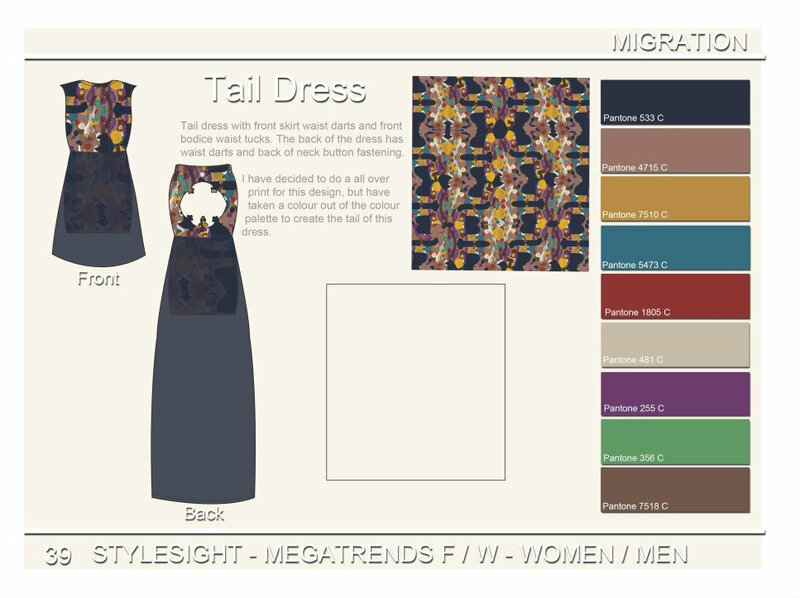 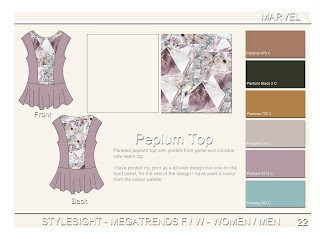 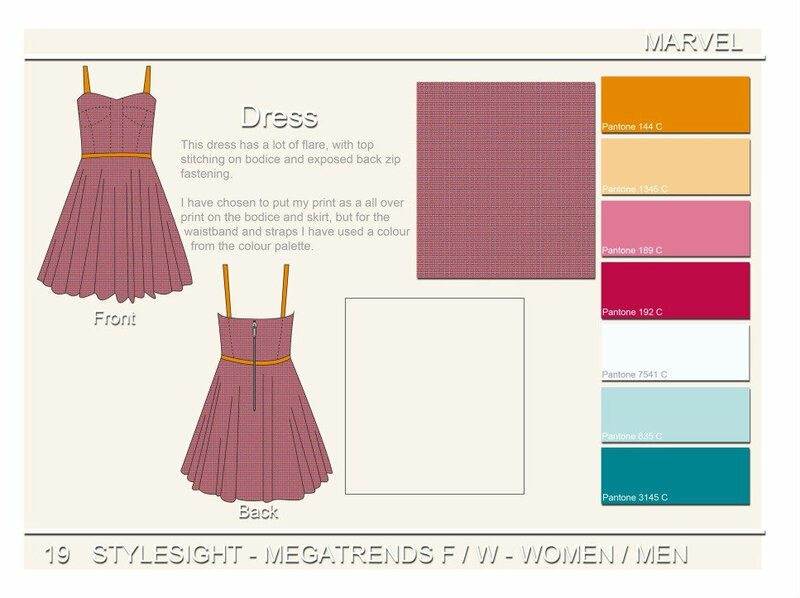 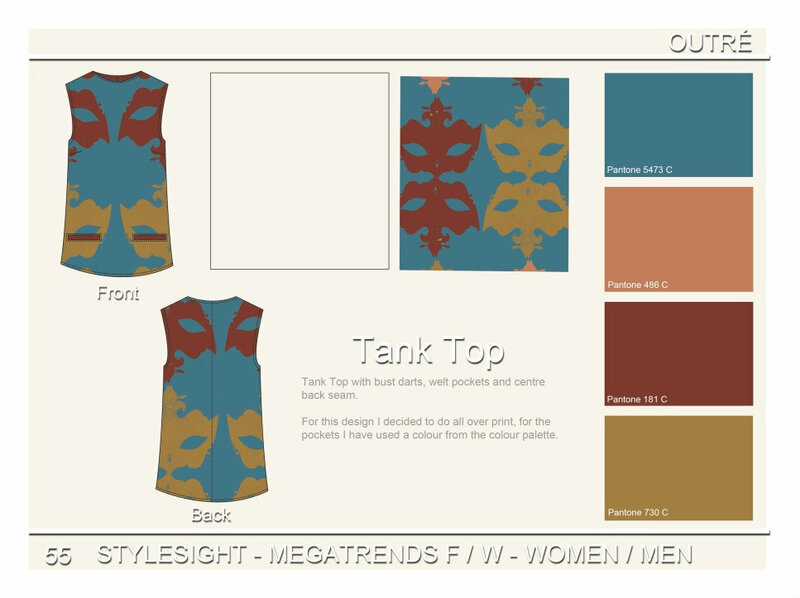 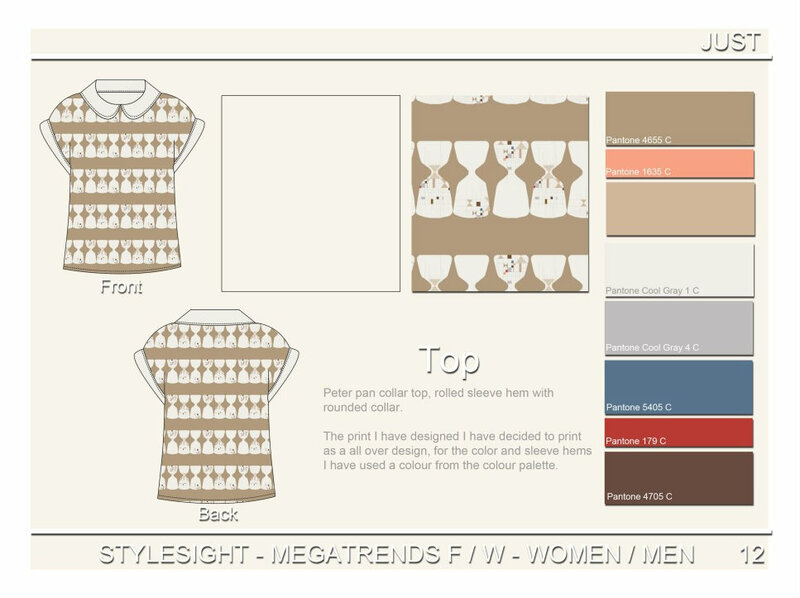 I then had to fill the technical drawings using the patterns I created for the Stylesight Competition. 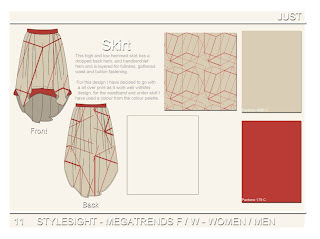 Overall i was very happy with the outcome of this project. 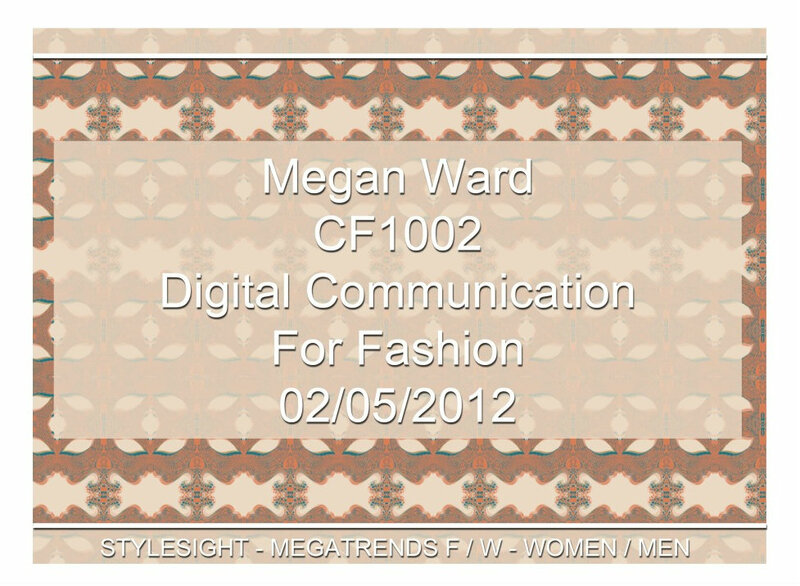 CAD Booklet (Empty boxes are where my print transfers where placed).